Oprah Winfrey, perhaps the most successful TV host of all time, created a storm one day in 2004 when she gave away Pontiac cars to all 276 members of her audience. Unsurprisingly, her show saw unprecedented viewership. But it also pulled more than 140,000 visitors to Pontiac.com, a 600% increase in their regular daily traffic at that time. On top of that, Pontiac became one of the most talked about car brands for a while. And, I mean, who could forget this footage? 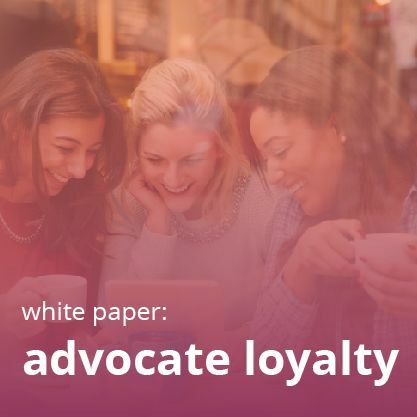 This explains why many brands–from airlines to cosmetics retailers–use giveaways and contests to boost brand recognition, email list size, and sales. But it’s never been quite as simple as giving away a reward, and it definitely isn’t now with social media being so evolved and businesses using so many different channels. 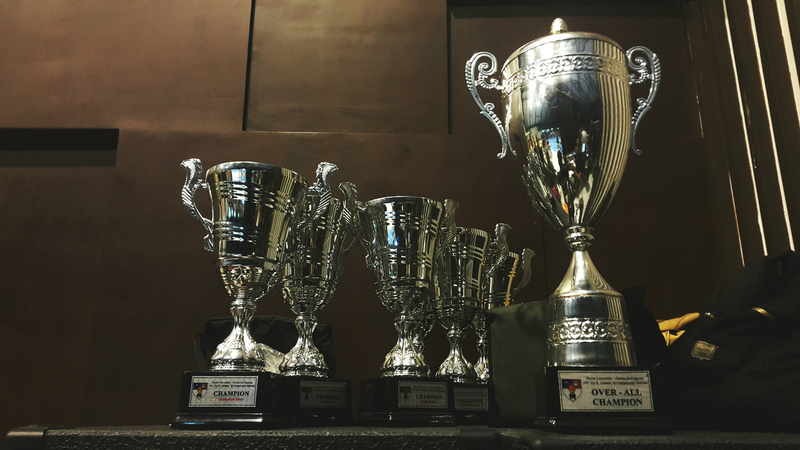 Let’s take a look at some of our contest best practices to see how to approach it. Contests are all about the prize, right? That’s why its selection needs to be absolutely perfect. Two things need to be taken into account while deciding any giveaways. The first is the profit margin. In general, the prize that you are giving away should be at least 2.5x your average order value (AOV). If giveaways are bigger than profits, it’s not possible for the campaign to sustain. The second point is the interest areas of your customers. Remember that they will participate if and only if they find the prizes desirable. Therefore, it’s not important what you want to give to your customers. What matters is what they want. There are different ways of rewarding the winners of your contest. A simple way is to give gift cards which will allow them to purchase what they want . Another way is a product giveaway. Then there is no need that you should give the product that you sell or manufacture. It can be anything that people will like to have…like phones, tablets or even sunglasses. Another form of product giveaway is ‘try for free’. Here you can think about products which usually fall under big purchases. 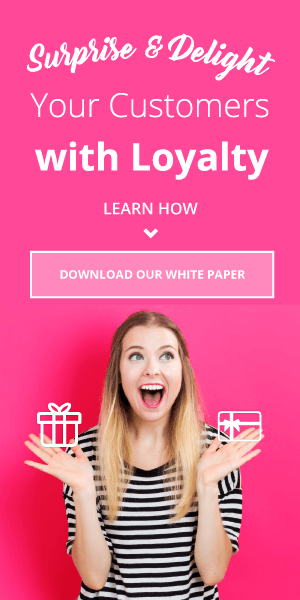 Another way to really reward your contest winner is elevating his experience level…and it is usually more satisfactory than any other monetary or a product gift. You can hand him tickets of the special events or concerts, or give him a travel package. The conventional wisdom says that contest should run within your own ecosystem, i.e. within your store and social media accounts. Of course, that should be the case. 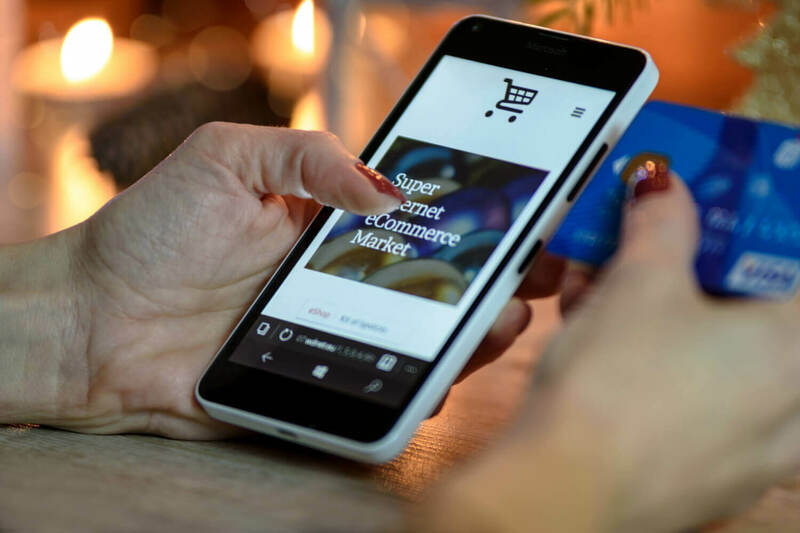 But the problem with this approach is that your contest will get exposed only to those people who come to your stores or who are frequently visits your website and social media accounts. 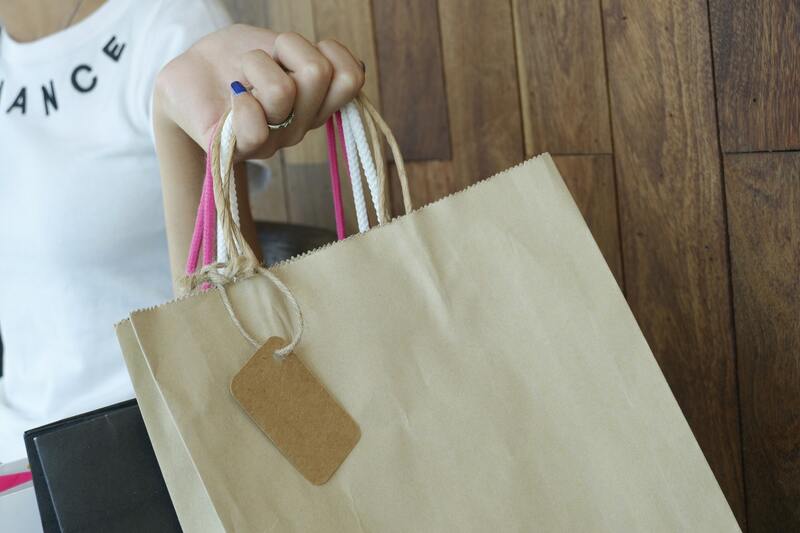 What about those people who may not be your frequent buyers, but who will love to participate in your contest? That’s where the idea to join forces with other brands gains importance. It’s a reliable way to get exposed to new users and enhance the possible reach of your contest. 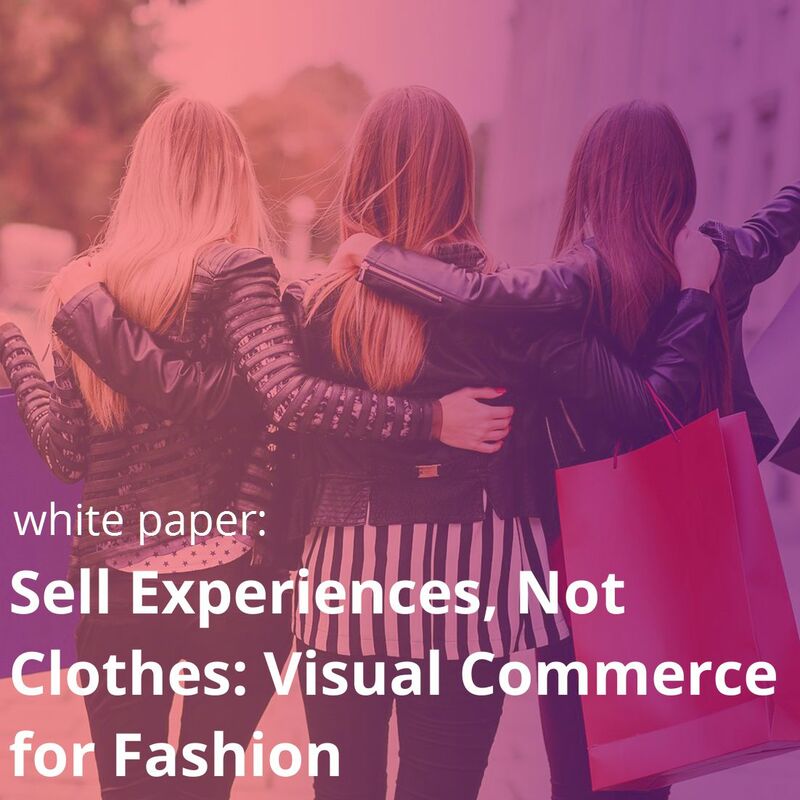 For example, if you are in the apparel industry, you can partner up with a popular jewelry brand and create a mixture of a giveaway of clothes and matching jewelry. That’s exactly what Loot Crate, an e-commerce subscription store for gamers, did by partnering with Razer, the most popular gaming mouse, for a visual commerce submission contest. The partnership proved to be more than helpful. 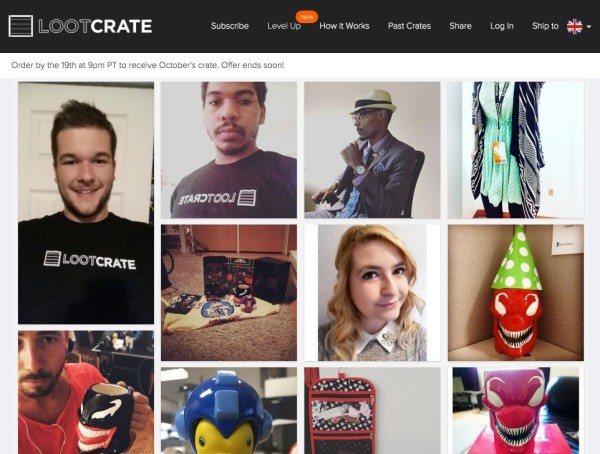 Loot Crate reached an audience 5 times larger than its existing audience. The main reason behind this success was that Loot Crate began to target Razer audience base, which was full of professional gamers with money to spend on an expensive mouse or a monthly subscription box. Thus, the key to such kind of a partnership is the understanding of your partner’s audience which you will be exposed to. It usually helps if you partner with a brand that has a close kinship with your product use. Customer participation is what drives any contest. And thus, its nourishment naturally achieves higher highest in the priority list. And frankly speaking, with countless pieces of content getting uploaded on social media, it’s not at all a super difficult task. That’s free promotion for you, so you better use it! Diamond Candles is a perfect example of this. They sell candles…but little differently. They put a ring worth anywhere from $10 to $5,000 inside the candle. Of course, most candles have the cheap rings. Now it’s not hard to guess that people who get the prized ring will love to share their it on social media. The candle seller sensed the opportunity to weave an entire contest around it. 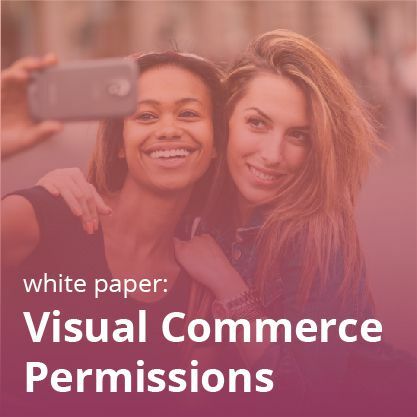 It bucked up its customers to create and share images with their candles, and perform other social media actions, in order to win free prizes from them. 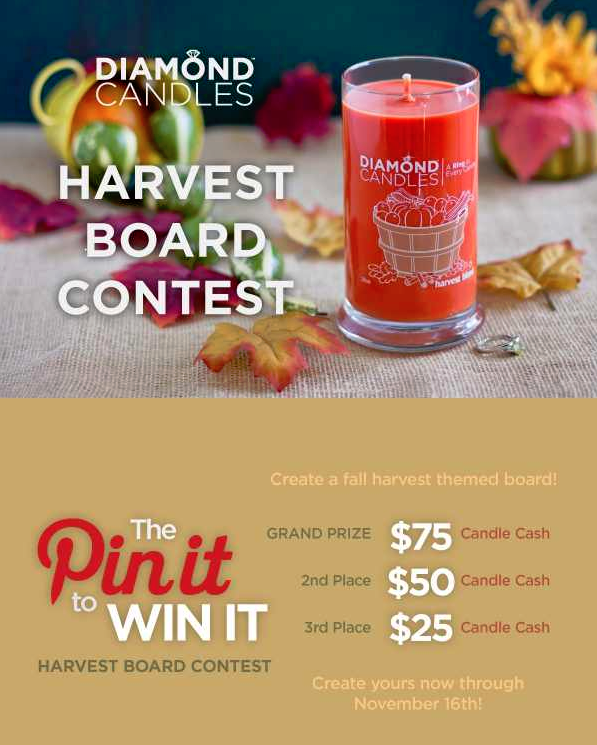 Its “Pin It To Win It” was also a part of that effort where it asked its customers to create Pinterest boards with at least 10 pictures of their candles. Send out a special offer or coupon code post entry. Create a sense of relief and hope among the customers who have failed to win your contest by creating a consolation offer. It should reach out to the customers immediately after the contest is over. DODOcase did that when its contest died down. 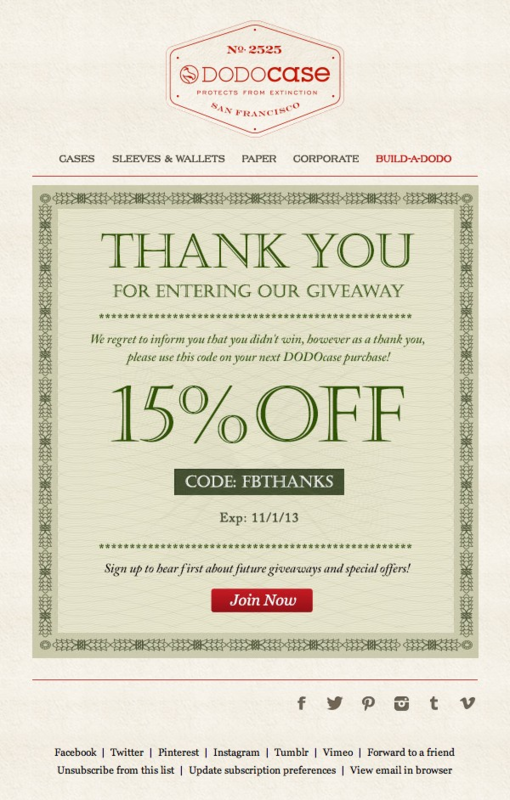 As you can see, DODOcase expressed gratitude to its customers for participating in its giveaway. By offering code and 15% off, it created a motive for future purchase among those who lost the contest. People like discount offers more when they have just lost the opportunity to grab one! 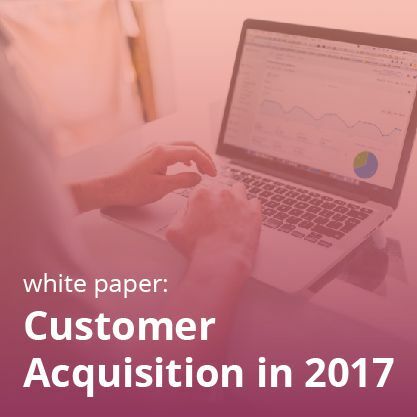 Now, you can use this data to your advantage not just to up the tempo of your contest, but of your overall marketing oeuvre. For example, if you know who have been more active in your contest, you can target them by pitching your loyalty program. Naturally, they must have found something good in your brand or contest which kept them enthusiastic throughout the contest. Similarly, you can use the images captured via hashtags as social proofs on your website or referral/ loyalty program communication. If you activate the creative centers of your brain more regularly, you may come up with more ways of making optimum use of this data. 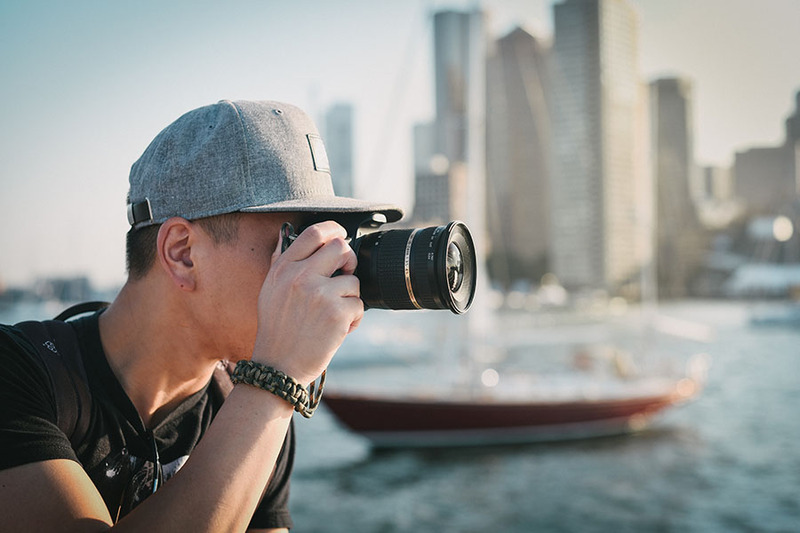 Indeed, there are many more things that you can do improve the efficacy of your contest and reap benefits which wouldn’t be less than staggering. And believe me…all the pain that you will take in this process of improvement worth a try. After all, the opportunities to build your brand, reach a new audience, extract data, build your online community, engage your followers and keep your content current and entertaining, are just too good to turn down. It clarifies then why companies who have taken that pain in making their contests a perfect one have seen an average 34% increase in their fan base.